Sony recently launched environmental-friendly digital camera series called 'Odo'. Now a days everyone seems trying hard to contribute to the well being of mother earth and I already commented on this in a different way through the post 'Ant-ego-nest'. Its good to know that people are concerned, after all there is no choice! Many of you might be aware that many thinking minds say 'History Repeats'. I guess its believed that mankind always reaches its technological peak at some point in time, no matter how many dumbs keep on coming to earth. And it eventually auto-destroys itself to the dismay of those poor dumb souls. I am just waiting for an adventurous journey back to stone age. 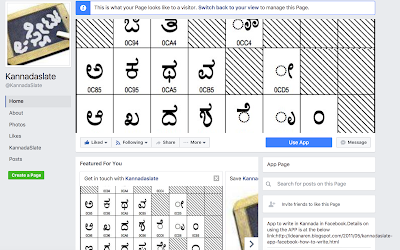 ಈ ಪ್ರೀತಿ/ಪ್ರೇಮ ಏಕೆ ಭೂಮಿ ಮೇಲಿದೆ?? ?